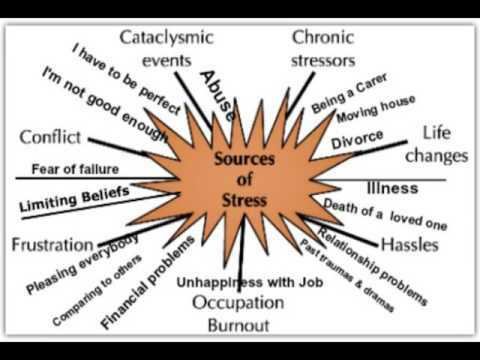 Stress is emotional and physiological reaction to a threat, whether real or imagined, that results in a series of challenges. Anxiety does not only affect your body, it also affects your thoughts and behaviors. Stress management can bring a variety of benefits: sustained peak performance, cognitive flexibility, memory, decision making, and even longevity. If you are feeling stressed, demoralized, depressed and/or anxious, this group workshop can help you. Stress and Anxiety do not only affect your body, they also affect your thoughts and behaviors. Therefore, there are three parts to anxiety: physical symptoms (how our body responds), thoughts (what we say to ourselves) and behaviors (what we do, or our actions). Learning to recognize these signs of anxiety can help you to be less afraid of it. In this group therapy, individuals can be aware of the physical symptoms of anxiety, recognize anxious thoughts and behaviors and learn techniques to manage their anxiety. spiral2grow, located in New York City (NYC) utilizes Cognitive Behavioral Counseling (CBT) approach as well as other psychotherapy models that has shown by research to be most effective form of therapy for anxiety. The group seminar teaches participants management and coping skills for dealing with anxiety and stress. The group program teaches participants management and coping skills for dealing with anxiety and stress. Participants will learn techniques to relieve uncomfortable feelings and move towards a more harmonious, integrated and skillful state of being. spiral2grow also offers Stress Management and Anxiety Management solutions in additional formats: Individuals psychotherapy and Stress Management Workshop.